"I learned a lot from watching Star Trek. Like never wear a red shirt when visiting a strange new world." 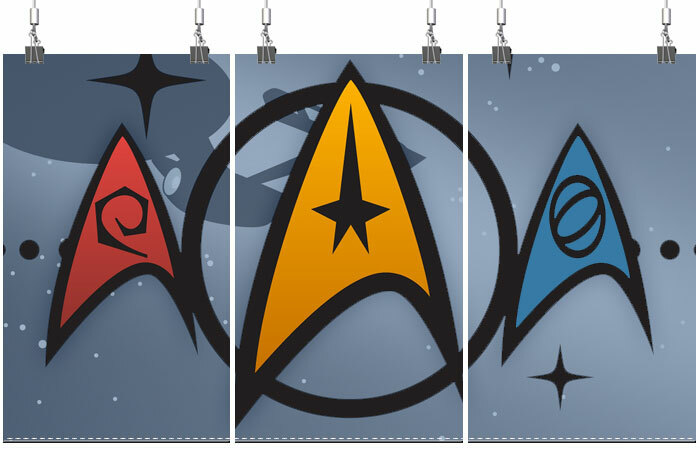 Star Trek is the science-fiction franchise spanning six television series and ten feature films, hundreds of novels, computer and video games, and other fan stories, all set within the same fictional universe created by Gene Roddenberry. Star Trek is among the most popular of all science fiction works and is considered to be one of the iconic landmarks of American television. Star Trek depicts a post World War III vision of an optimistic, utopian future in which science has united human beings with other sentient species in the galaxy, and thus helped humanity largely overcome many earth-bound frailties and vices such as racism, poverty, environmental destructiveness, intolerance, and superstition. The central characters are members of the United Federation of Planets, a collective of partner systems. The protagonists are essentially altruistic, however, they are members of the Federation's Starfleet and called on to leverage its position when ordered. 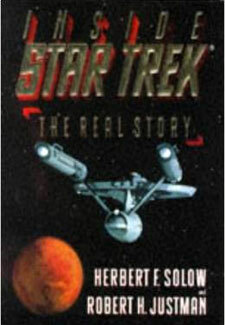 The conflict and political dimensions of the stories allegorize the contemporary 1960's cultural realities and the original series is Roddenberry's hopeful comment on that time. 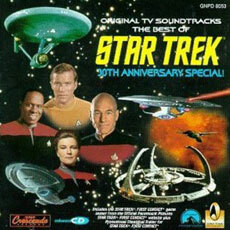 Many issues depicted in the series such as imperialism, class warfare, human rights, and the role of technology resonated then and now, and in part explain Star Trek's longevity. 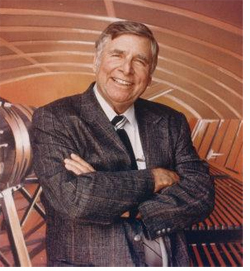 Roddenberry was born in El Paso, Texas, on August 19, 1921, and spent his childhood in the city of Los Angeles. In 1941 he served in the South Pacific as a decorated pilot. 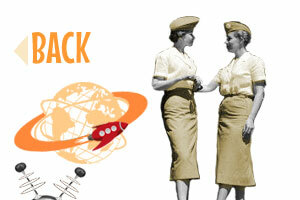 It was in the South Pacific where he first began writing, selling stories to flying magazines. When the war ended, he joined the Pan American World Airways and began studying literature at the Columbia University. Leaving his flying career behind, he went to Hollywood to pursue a writing career in the new medium of television, only to find few openings for inexperienced writers. 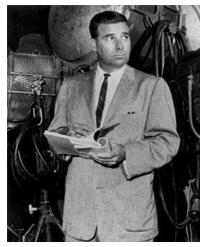 Roddenberry joined the Los Angeles Police Department and while working his way up the LAPD ranks, he sold scripts to Goodyear Theatre, The Kaiser Aluminum Hour, Four Star Theater, Dragnet, The Jane Wyman Theater, and Naked City. 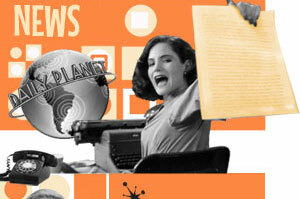 Established as a writer, Sergeant Roddenberry turned in his badge and became a freelancer. Before Star Trek, Roddenberry wrote scripts for many of the popular television series of the 1950s, such as Have Gun, Will Travel. (His first-season episode 'Helen of Abajinian' won a Writer's Guild Award.) He produced The Lieutenant, a 1963-1964 ABC series about the United States Marines. He was also trying to get other science fiction series off the ground, mostly without success. 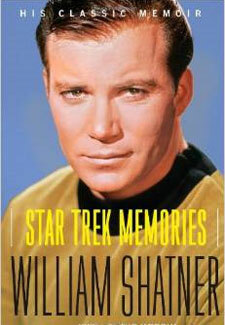 Roddenberry developed his idea for Star Trek in 1964 after looking for material to rival Buck Rogers and Flash Gordon. The series was finally picked up by Desilu Studios by Gene selling the idea as a "Wagon Train to the Stars". The original $500,000 pilot received minor support from NBC, but the network commissioned an unprecedented second pilot. 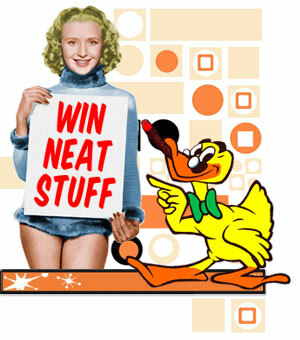 The series premiered on September 8, 1966 and ran for three seasons. 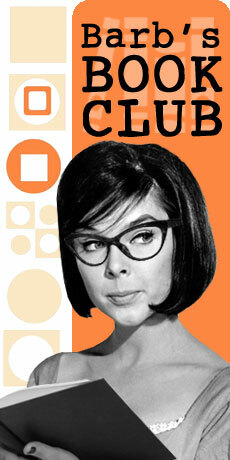 Although it was cancelled due to low ratings, the series gained wide popularity in syndication. Influenced by a fan write-in campaign, NASA even named its prototype space shuttle Enterprise, after the name of Captain Kirk's beloved starship. After the Star Trek series ended, Roddenberry produced several motion pictures, and also made a number of pilots for television. Roddenberry served as a member of the Writers Guild Executive Council and as a Governor of the Academy of Television Arts and Sciences. He held three honorary doctorate degrees: Doctor of Humane Letters from Emerson College (1977), Doctor of Literature from Union College in Los Angeles, and Doctor of Science from Clarkson University in Potsdam, New York (1981). Roddenberry and Majel Barrett-Roddenberry, were honored in 2002 by the Space Foundation with the Douglas S. Morrow Public Outreach Award for their work creating awareness of and enthusiasm for space. 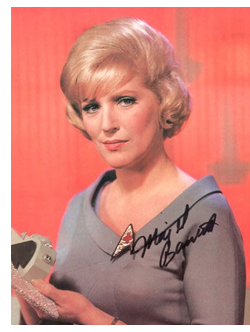 Majel Barrett-Roddenberry (born February 23, 1932) was an American actress and producer, best known for her role as Nurse Christine Chapel in the original Star Trek series, and for being the voice of most onboard computer interfaces throughout the series. As a result of her marriage to Gene Roddenberry and her ongoing relationship with Star Trek  participating in some way in every series untill her death  she was sometimes referred to as "the First Lady of Star Trek". She and Gene Roddenberry were married in Japan on August 6, 1969, after the cancellation of the Star Trek: The Original Series. They had one son together, Eugene Rod Roddenberry, Jr., born in 1974. She first appeared in Star Trek's initial pilot, "The Cage" (1964), as the USS Enterprise's unnamed first officer, "Number One". Barrett was romantically involved with Roddenberry, whose marriage was on the verge of failing at the time, and the idea of having a woman in a leading role did not set well with NBC network executives who insisted that Roddenberry give the role to a man. 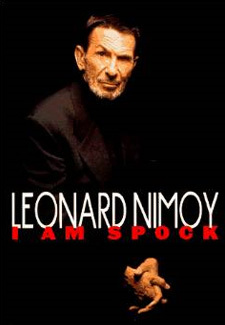 Barrett often joked that Roddenberry, given the choice between keeping Mr. Spock (whom the network also hated) or the woman character, "kept the Vulcan and married the woman, 'cause he didn't think Leonard [Nimoy] would have it the other way around." Her role in subsequent episodes of Star Trek was altered to that of Nurse Christine Chapel, a frequently recurring character, known for her unrequited affection for the dispassionate Spock. Her first appearance as Chapel in film dailies prompted NBC executive Jerry Stanley to yodel "Well, well, look who's back!". In an early scene in Star Trek: The Motion Picture, viewers are informed that she has now become Doctor Chapel, a role which she reprised briefly in Star Trek IV: The Voyage Home. Barrett provided several voices for Star Trek: The Animated Series and would return years later in Star Trek: The Next Generation, and Star Trek: Deep Space Nine cast as the outrageously self-assertive, iconoclastic Betazoid ambassador Lwaxana Troi. She provided the regular voice of the onboard computers of Federation starships for Star Trek: The Original Series, Star Trek: The Next Generation, Star Trek: Deep Space Nine, Star Trek: Voyager, and most of the Star Trek movies. She reprised her role as a shipboard computer's voice in two episodes of the prequel series Star Trek: Enterprise. She also lent her voice to various computer games and software related to the franchise. Barrett had also made a point of attending a major Star Trek convention each year in an effort to inspire fans and keep the franchise alive. 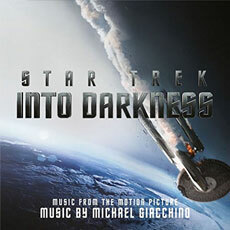 On December 9, 2008, less than 10 days before her death, Roddenberry Productions announced that she would be providing the voice of the ship's computer once again, this time for the 2009 motion picture relaunch of Star Trek. Sean Rossall, a Roddenberry family spokesman, stated that she had already completed the voiceover work, approximately December 4, 2008. The film is dedicated to her as well as Gene. When the show was canceled, owner Paramount Studios hoped to recoup its production losses by selling the syndication rights to the show. The series went into reruns in the fall of 1969, and by the late 1970s had been sold in over 150 domestic and 60 international markets. The reruns helped the show to develop a cult following greater than its popularity during its original run, and rumors of reviving the franchise began. The first new Star Trek was Star Trek: The Animated Series. The series was produced by Filmation in association with Paramount Television and ran for two seasons on Saturday mornings from 1973 to 1974 on NBC, airing a total of twenty-two half-hour episodes. Although short lived, as is typical for animated productions in that timeslot during the period, the series garnered the franchise's only "Best Series" Emmy Award, as opposed to its later technical ones. 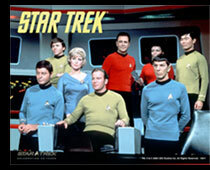 By June 1977, Star Trek was to become a live action television series again. Paramount attempted to launch a new series, tentatively titled Star Trek: Phase II. Construction on the sets started in July, and the writers' and directors' guide was published in August. The original cast, except for Leonard Nimoy, returned to reprise their roles, along with several new characters, such as Lt. Xon, who would be taking Spock's place, first officer Willard Decker, and navigator Lt. Ilia. As work was being finished on the sets and costumes, Paramount abandoned the plans. Probably influenced by the success of Star Wars, they decided to turn the television series into Star Trek: The Motion Picture. The film was released in North America on December 7, 1979, with mixed reviews from critics. The film earned $139 million worldwide, which fell short of studio expectations but was enough for Paramount to propose a sequel. The studio forced Roddenberry to relinquish creative control of future sequels. The success of the critically acclaimed sequel to The Motion Picture, Star Trek II: The Wrath of Khan, would reverse the fortunes of the franchise. While the total gross of the sequel was lower than that of the first movie, The Wrath of Khan's lower production costs would make it more profitable. 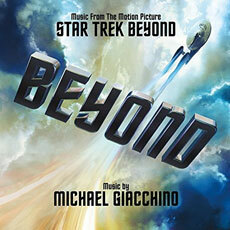 In total, six Star Trek feature films were produced between 1979 and 1991. 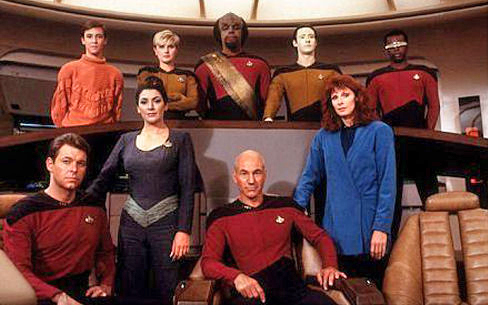 In response to Star Trek's popularity in the movie theater, the franchise returned to television with Star Trek: The Next Generation (TNG) in 1987. The show was broadcast as first-run syndication rather than on a major network with Paramount and the local stations splitting advertising time. Star Trek: The Next Generation continued the legend that Roddenberry began 25 years prior with Star Trek, the original series. 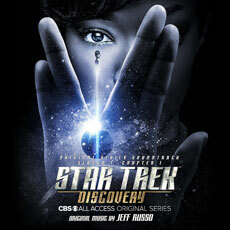 This new show offered Roddenberry the technical possibilities and the budget to realize his vision. Never would a science fiction series become so popular. Roddenberry, often affectionately referred to as the "Great Bird of the Galaxy" died on October 24, 1991, leaving Executive Producer Rick Berman in control of what those within Paramount now called "the franchise", due to its great success and recurring role as a tentpole for the studio when other projects failed. TNG had the highest ratings of any of the Star Trek series and was the #1 syndicated show during the last few years of its original seven-season run. In response to TNG's success, Paramount began production of a spin-off series Deep Space Nine, which was released in 1993. While never as popular as TNG, its ratings were sufficiently steady for it to last seven seasons. In January 1995, a few months after TNG ended, a fourth TV series, Voyager was released. 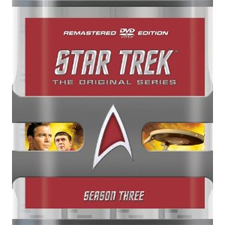 Star Trek saturation reached a peak in the mid-1990s with DS9 and Voyager airing concurrently and three of the four TNG-based feature films being released in 1994, 1996 and 1998. By 1998 Star Trek was Paramount's single most-important property. Star Trek's enormous profits funded much of the rest of the studio's operations. 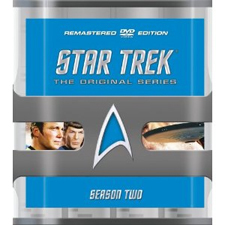 Voyager was the flagship show of the new United Paramount Network (UPN) and thus, the first Star Trek series since the original that was shown on a major network. The show also ran for seven seasons until 2001, making it the longest running show in UPN's history. A new prequel TV series, Enterprise, set before the original series, was produced after Voyager ended. Enterprise did not enjoy the high ratings of its predecessors and by the series' third season, UPN threatened to cancel it. 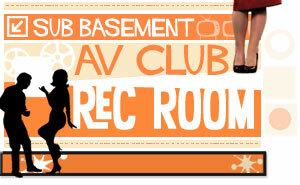 Fans launched a campaign reminiscent of the one that saved the third season of the Original Series. Paramount reacted by renewing Enterprise for a fourth season, but moving it to the "Friday night death slot". Like the Original Series, Enterprise ratings dropped during this time slot and UPN announced the cancellation of Enterprise at the end of its fourth season. 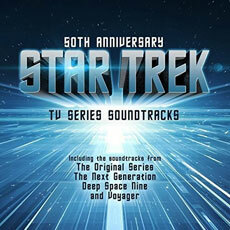 The cancellation of Enterprise ended an eighteen-year production run of Star Trek programming on television. This, along with the poor box office performance in 2002 of the film Nemesis, cast an uncertain light upon the future of the Star Trek franchise in general. Berman, who had been responsible for many of the franchise's commercial successes, was relieved of control of the Star Trek franchise upon the cancellation of Enterprise. Several proposals brought to the attention of Paramount pictures for rebooting the franchise with new actors in old roles. These included proposals by film director Bryan Singer, Babylon 5 creator J. Michael Straczynski, and Trek actors Jonathan Frakes and William Shatner. 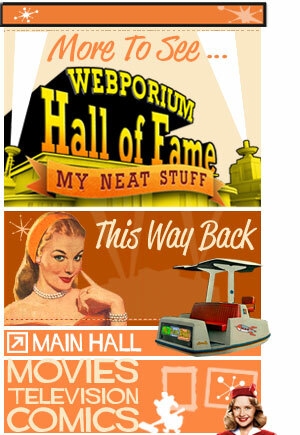 All of these and a proposal for an animated web series were rejected by Paramount. In 2007, Paramount hired a new creative team to 'reboot' the franchise. 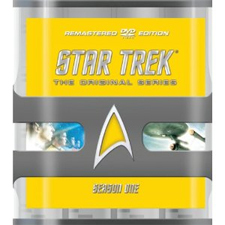 Writers Roberto Orci and Alex Kurtzman, and Lost producer, J. J. Abrams, were given the freedom to reinvent the feel of Trek and alter the canonical timeline. 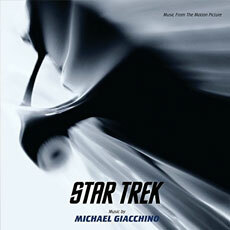 An eleventh film, titled simply Star Trek, was released in May 2009. 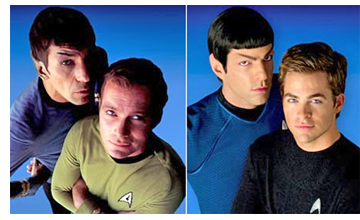 The eleventh Star Trek film's marketing campaign targeted non-fans, even using the phrase "this is not your father's Star Trek" in the film's advertisements. The film has earned considerable critical and financial success, grossing in inflation-adjusted dollars the most box office sales of any Star Trek film. The plaudits include the franchise's first Academy Award (for makeup). The film's major cast members are contracted for two sequels. Who was the captain in the pilot episode of the original ?